You know what the issues are, what needs to change and what is important to you. Mediation allows you to stay in control, gives you a chance to have your say, and achieves outcomes that you know will work. ​Save time and money by sorting issues out early and move on with your life. Mediation allows you to move quickly and avoid getting bogged down in courts or tribunals, delays, expensive fees and stress. It is never too late to start solving an issue, but the longer conflict goes on, the more stressful and damaging it can be. 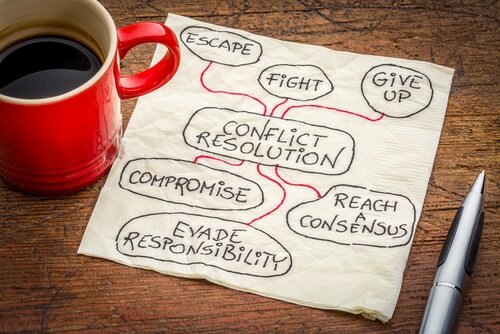 Drawn out conflict leads to growing frustration, distrust and incidents often escalate over time. Mediation allows you to resolve things early, while there is still goodwill and common ground.